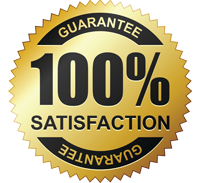 If Campbell plumbing services is what you’re on the lookout for, then you have come to the right place. Our plumbing company in Campbell, California is an excellent option for residences and businesses that are in need of attentive and detail-oriented service. If you’re dealing with the annoyances of sewage lines that are either slow or clogged, then our plumbers in Campbell can offer you high-quality hydro-jetting service. 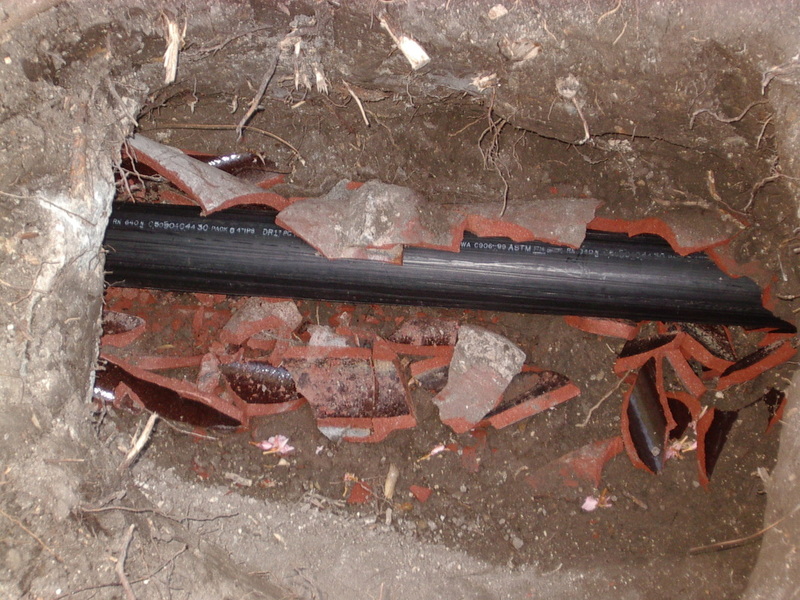 Our Campbell plumbers are true experts in clearing problems with sewage lines. Hydro-jetting is a technique that’s commonly used in homes and businesses alike. When you need a skilled Los Gatos or Campbell plumber who can manage your frustrating sewage line issues, our company is a reliable and respected choice for you. Our attitude toward customer service is always very serious. 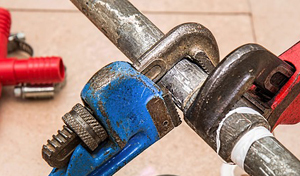 If you’re looking for qualified plumbers in Campbell who are dedicated to doing terrific work for their customers, you’ve found the perfect business, hands down. 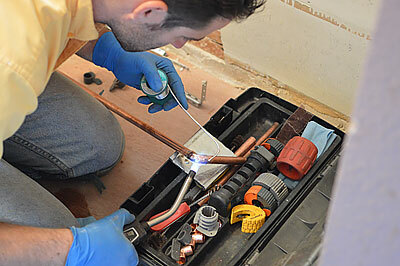 Our plumbing company in Campbell offers a wide range of plumbing specialties. If you’re experiencing issues with a running toilet, a persistently leaking pipe or insufficient water pressure, for example, we can send you a plumber in Campbell who is more than capable of taking care of everything for you. 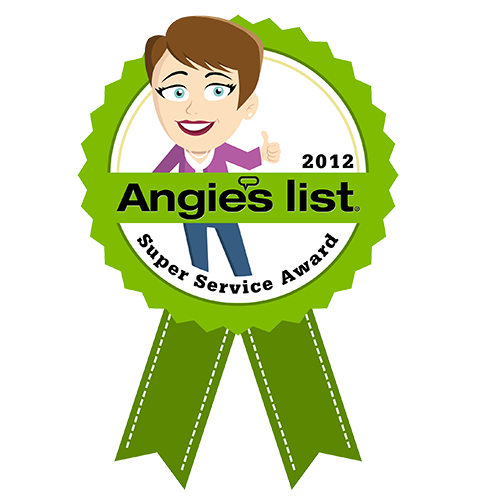 When you need a seasoned San Jose or Campbell plumber who is well-versed in water heaters, sump pumps, hose bibs and beyond, we can always help you out. Our Campbell plumbers are all very professional workers. If you’re panicking about a plumbing issue on your property, they can help you feel comfortable and under control very quickly. They’re always on time, first and foremost. They’re always friendly people who are happy to answer questions. They’re respectful of your property. The list of many positives associated with these pros is truly long, to say the least. If you’re in need of a plumber in Campbell who can take all of your worries away quickly, then your next step should be to give our company a phone call. 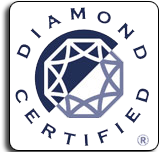 Our services are impressive and the same applies to our rates. If you’re reluctant to look for pro plumbing service due to price concerns, we’re a great option for you. Our plumbing rates are affordable and consistent. 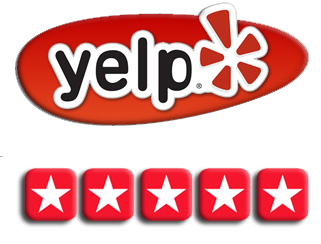 Give us a call if you need help with you Campbell plumbing problems today.